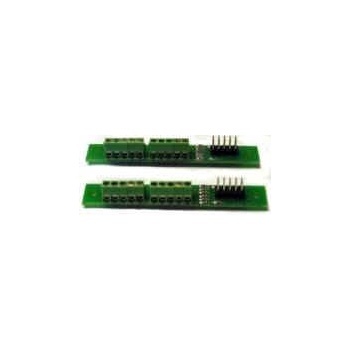 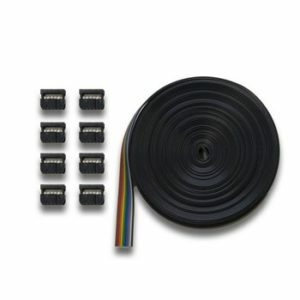 Includes 2 terminal strip boards with resistors for easy installation. 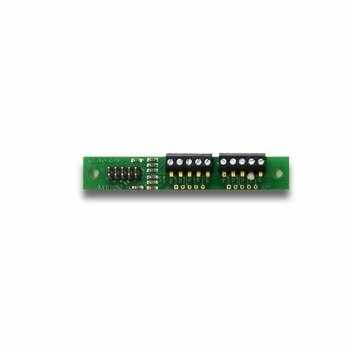 Each terminal strip board can handle from 1 to 4 signal heads. 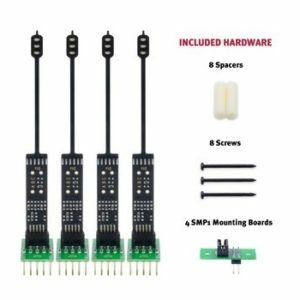 Use this interface instead of Signal Mast Bases when you already have signals installed on your layout. 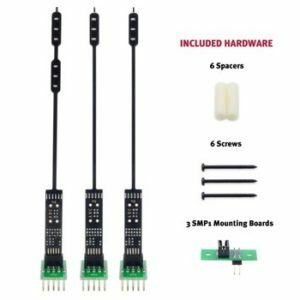 Simply run the wires from your existing signals to the terminals on the TSMK and plug your Signal Driver Cable in on the plug provided.